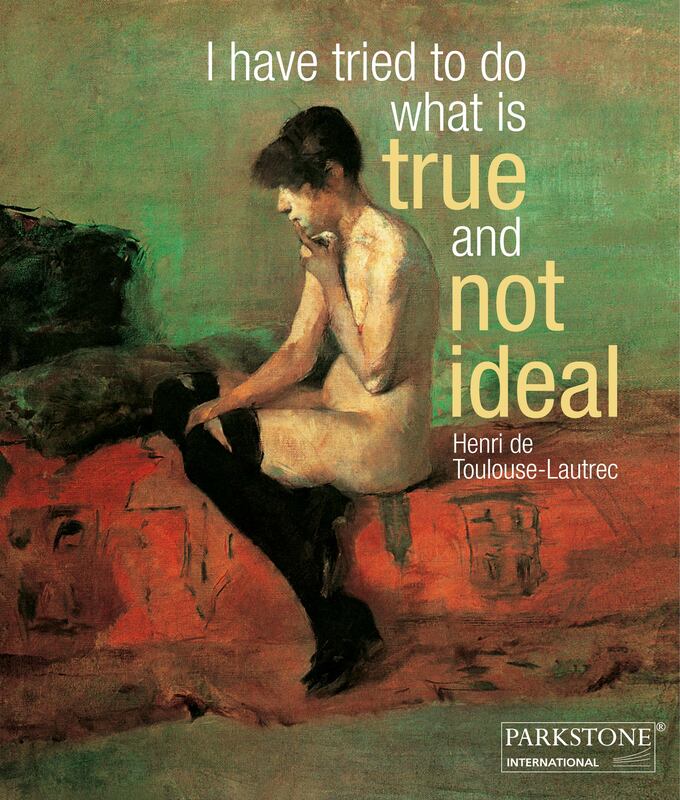 Toulouse Lautrec – “I have tried to do what is true and not ideal”. Previous Entry Lucas Cranach – Portrait of Anna Cuspinian, 1502. In HD!